Please support my fight- Visit GoFundme.com/Devrisfight for more information on how to help! If you are new to my blog, my social media, me in general… you may notice that I am always talking about my chronic disease. Or you may see that I often call myself a spoonie with an invisible illness. Here is some basic information about TAK (Takayasu’s for short) that I found on Rheumatology.org. 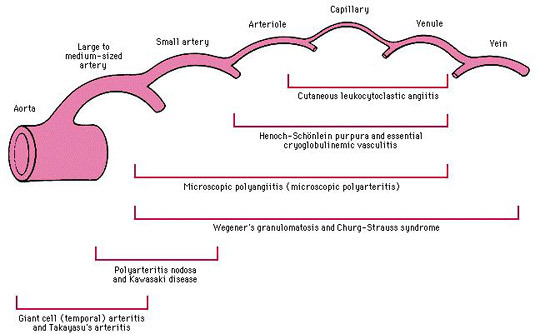 Vasculitis refers to inflammation of the blood vessels. These vessels include arteries and veins. On the other hand, vasculitis of the kidneys may produce no symptoms at first but is still a serious problem. Vasculitis can be mild or disabling, or even lead to death. Patients can have one episode of vasculitis or have repeated episodes over several years. Most types of vasculitis are rare. “We do not know what causes most types of vasculitis. Genetic factors (different genes) appear be somewhat important in the disease. Vasculitis is thought to be an autoimmune disease, which means the body comes under attack by its own immune system. In vasculitis, the immune system attacks blood vessels. For most patients, doctors can detect the type of vasculitis based on the size of the affected blood vessels and the organs involved. To find small-vessel vasculitis, doctors most often do a biopsy, such as of the skin or a kidney. Detection of medium-vessel vasculitis happens by either biopsy (for instance, of skin, nerve or brain) or angiography. Angiography also is the test that often finds large-vessel vasculitis. Glucocorticoids. Glucocorticoids (prednisone, prednisolone or others), often referred to as “steroids,” are an important part of treating most forms of vasculitis. The dose and length of treatment depend on how bad the disease is and how long the patient has had it. These drugs help reduce inflammation but can have long-term side effects. Drugs. Doctors sometimes prescribe immune-suppressing drugs because their side effects may be less serious than those of glucocorticoids. This is called “steroid-sparing” treatment. For less serious vasculitis, patients may receive immune-suppressing drugs. Surgery. 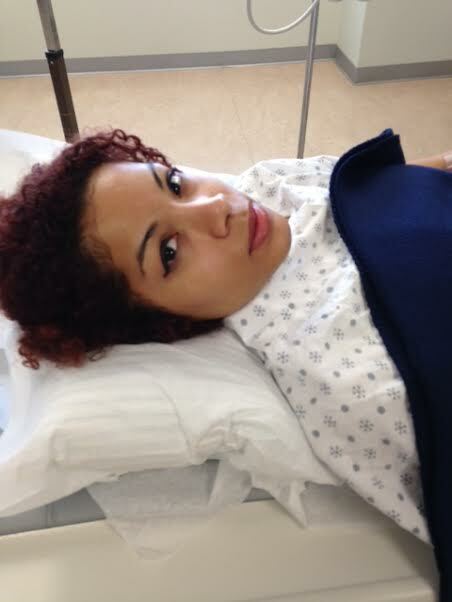 Damage from severe vasculitis sometimes requires surgery. This may involve vascular bypass grafting (a surgery to redirect blood flow around a blockage in a blood vessel). Depending on where the damage is, other possible operations are sinus surgery or a kidney transplant. Vasculitis can be short term or lifelong. Doctors often focus, with good reason, on preventing permanent damage to vital organs (such as the lungs, kidneys and brain) and the nerves. It is crucial to prevent death and long-term disability from vasculitis. Yet, other issues often trouble patients. These include fatigue (feeling very tired), pain, arthritis, nose and sinus problems, and many other problems. follow me for more of my journey. Previous what true peace feels like. Next devri’s fight – recap!